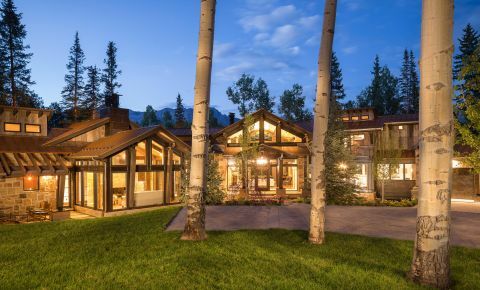 Mountain Village Resort Real Estate, Telluride, Colorado. 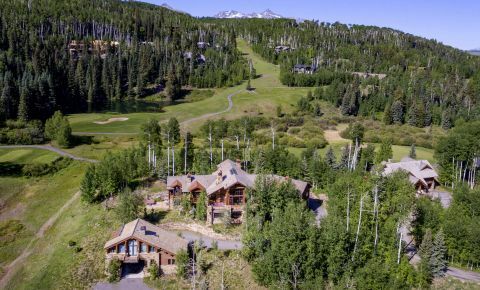 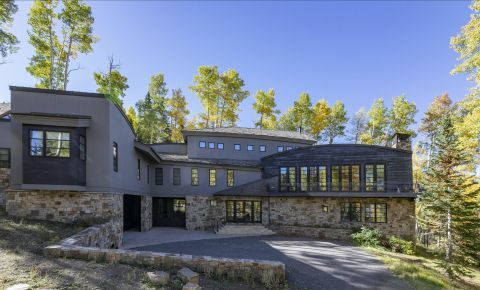 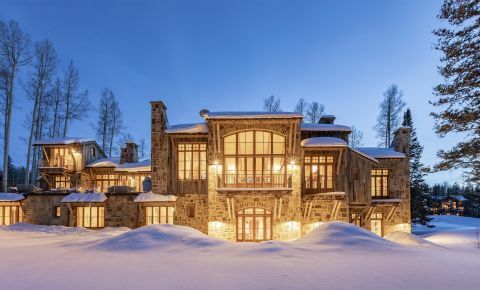 Real Estate for Sale in Mountain Village CO.
Mountain Village is truly the core of Telluride Ski Resort and offers a unique mountain resort feel with homes and condos built around ski slopes with unparalleled panoramic views of mountain peaks & Telluride Ski Resort. 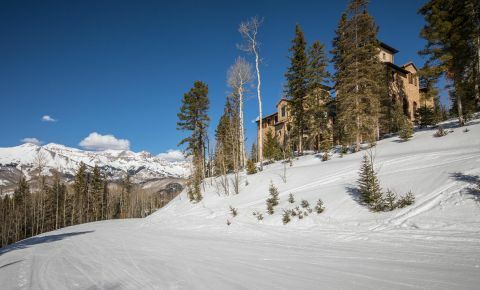 Although Telluride and Mountain Village share the same zip code (81435), the town of Mountain Village is fully independent from Telluride and has it's own local government bodies and Post Office. 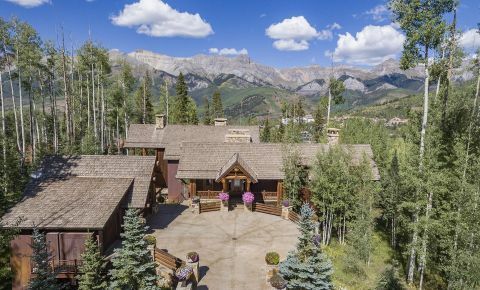 The two towns are connected with a high speed free gondola that transports thousands visitors daily.